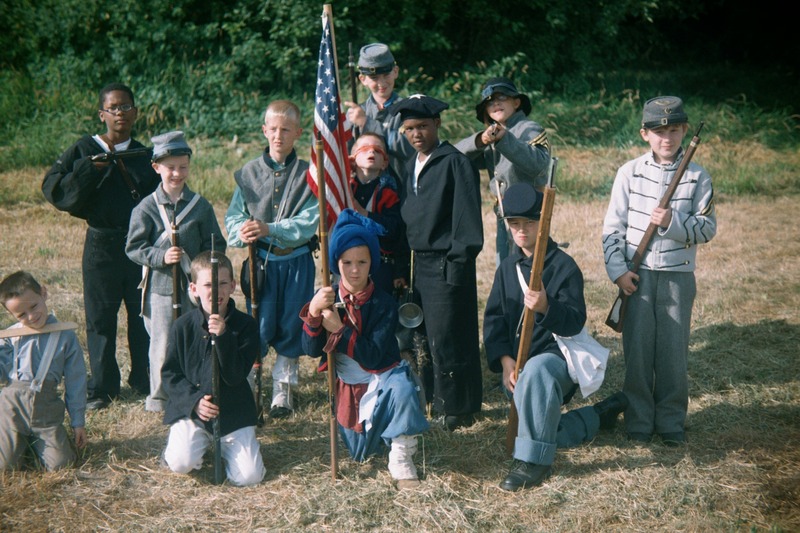 You can see Blue and Gray, Navy and Zouaves. There seemed to be fewer kids at Ferndale but they seemed just as wild. Please copy, download and do what ever you want with these pictures with the express permission of the owner, me. I would have taken more but Monday was a washout pretty much. Yes, it rained and the peanut box got wet, too.